Company: Sheorey Digital Systems Ltd. The candidates should be properly from Nagpur (PIN code first 3 digit starting with 440 & 441). Dear Candidates, We are looking for QA (Manual Testing) Professionals with the below skill sets. 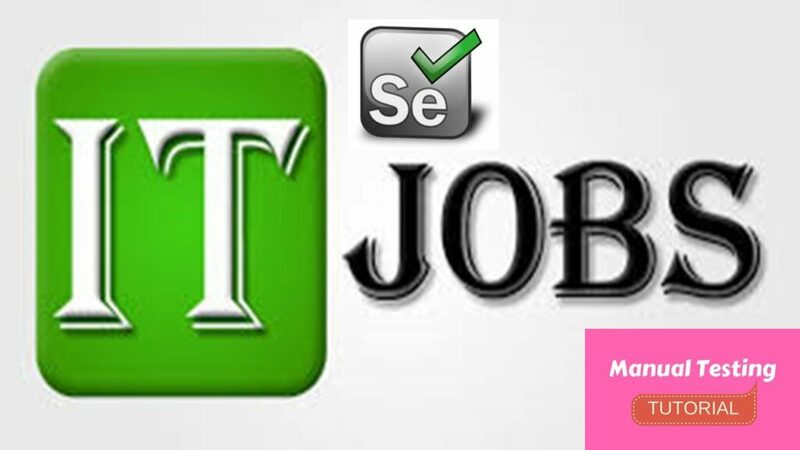 Hexaware Technologies is looking for Automation testing – Selenium Java professionals with 4-8 years experience Immediate Joiners. strategy, test plan and business scenarios. SQL SERVER 2008 and above. Knowledge and experience in Manual testing, Security testing, Database Testing, performance testing, QTP,Tosca and VSTS. QA Manual Testing – 2 years in manual testing.